TOKYO - The president of a bankrupt rental kimono firm was arrested Saturday for allegedly falsely obtaining a bank loan before the firm went bust, leaving many young women without formal attire for this year's coming-of-age ceremonies. 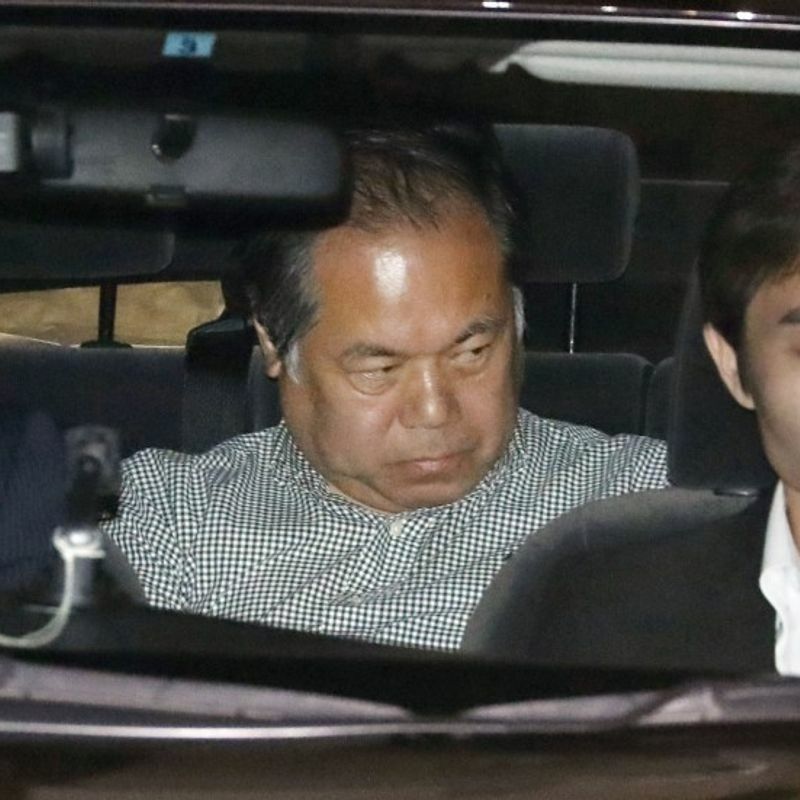 The arrest on fraud charges of Yoichiro Shinozaki, president of the Yokohama-based Harenohi, came a few hours after he returned home from the United States and was questioned by police. He is suspected of defrauding a bank of 35 million yen ($318,600) in loans on Sept. 30, 2016, the police said. The 55-year-old was mum before reporters when he arrived at Narita airport near Tokyo. Harenohi suddenly closed its shops right before Coming-of-Age Day on Jan. 8, leaving scores of its customers in Yokohama and Tokyo's Hachioji unable to wear kimono for the ceremonies. The fiasco over the once-in-a-lifetime event sparked anger and tears among the young women and their families eagerly waiting to celebrate the start of adulthood. Shinozaki is suspected of having borrowed money from a bank by submitting an overstated financial report for the business year through September 2015, according to the sources. On Jan. 26, the Yokohama District Court began bankruptcy procedures for the company. 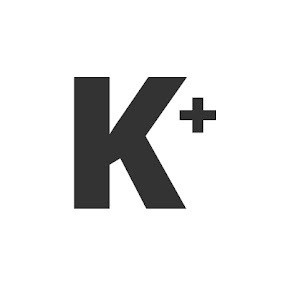 An administrator said its liabilities are estimated at around 1.09 billion yen ($10 million). 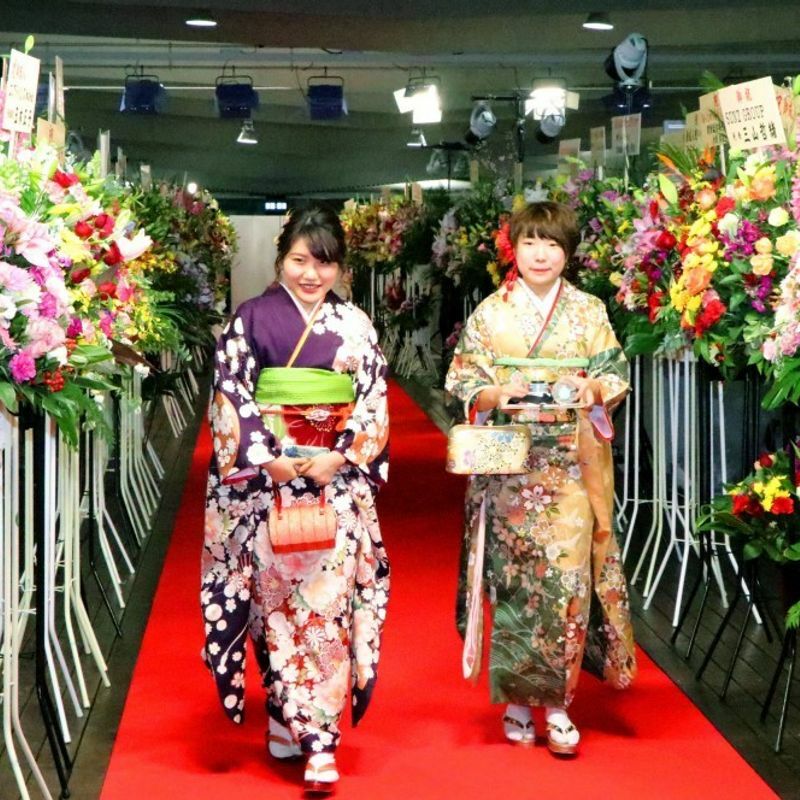 In Japan, women wear lavish "furisode" kimono, often costing several hundred thousand yen if purchased, to mark the day when municipalities hold the celebration for new 20-year-olds around Coming-of-Age Day, designated as the second Monday in January. Victims remain frustrated as they have yet to be compensated or see Shinozaki making amends. "The shock of having a once-in-a-lifetime (celebration) ruined will never disappear," said the mother of a university student in Yokohama who was unable to wear a kimono that day.